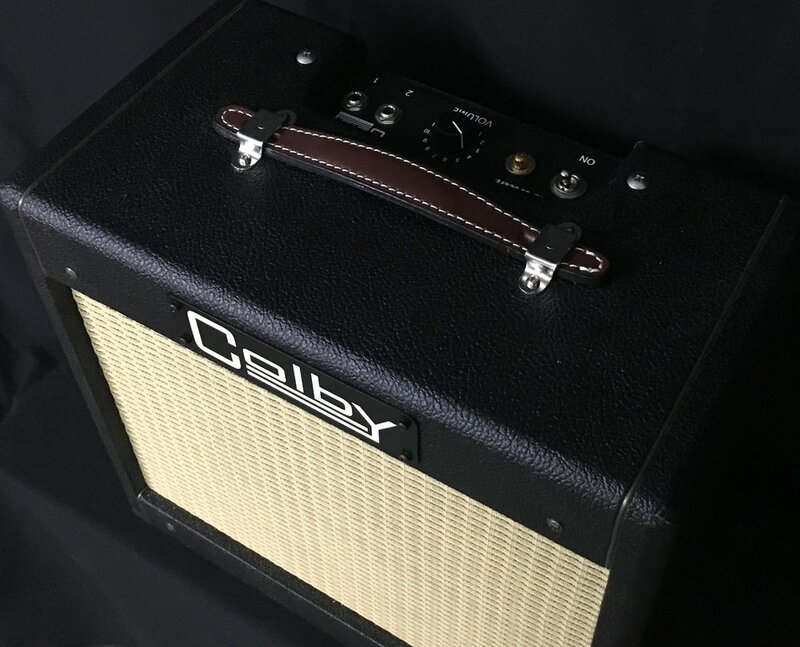 The Colby Lil' Darlin is the perfect recording and practice amp. 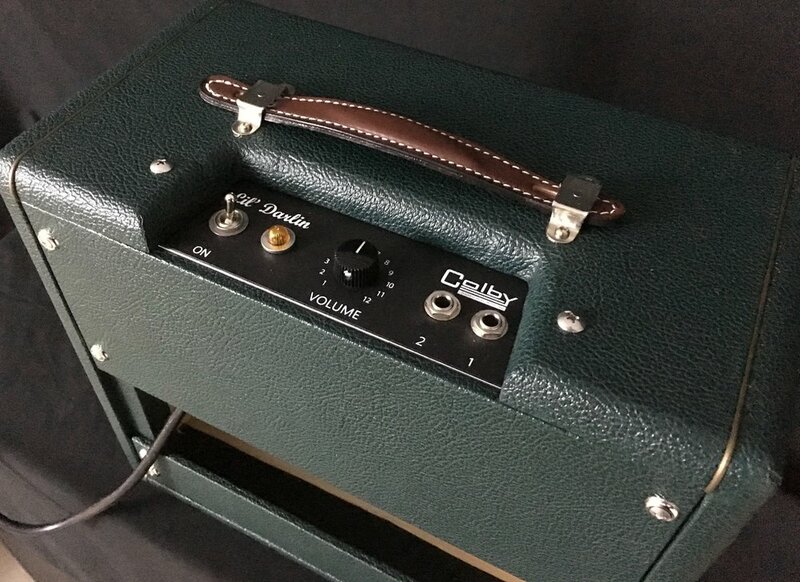 The hand wired Lil’ Darlin is based on a highly sought-after and ubiquitous 1950s three tube, single 6V6, 8” speaker combo (also known as a Tweed Champ) but takes it to a new level of tone and usability. 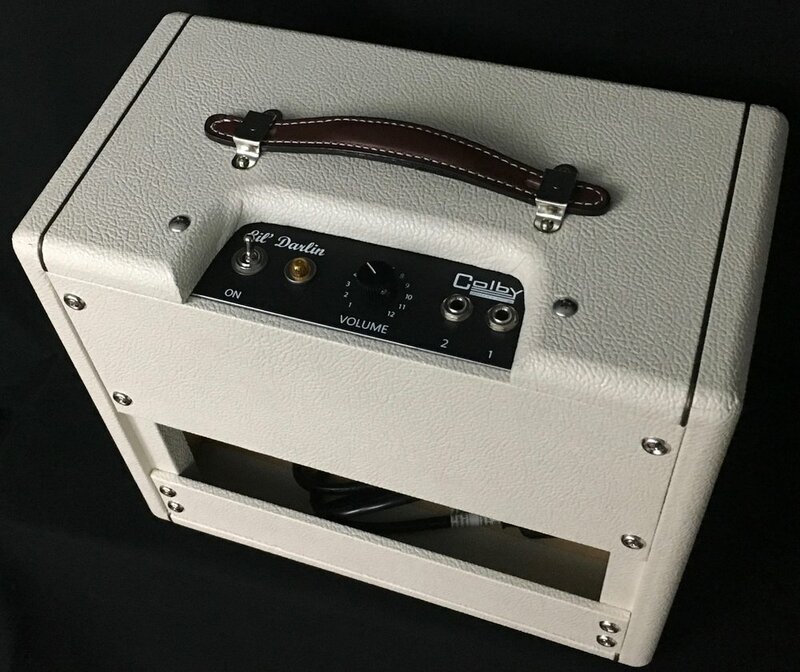 By using classic build quality, high quality parts with strategic circuit modifications plus a high quality Weber Alnico magnet speaker, the Lil’ Darlin offers great clean sounds and great Class A overdrive at living room levels. The Lil’ Darlin has been carefully fine tuned so that it has many “sweets spots” while only using a single Volume control. 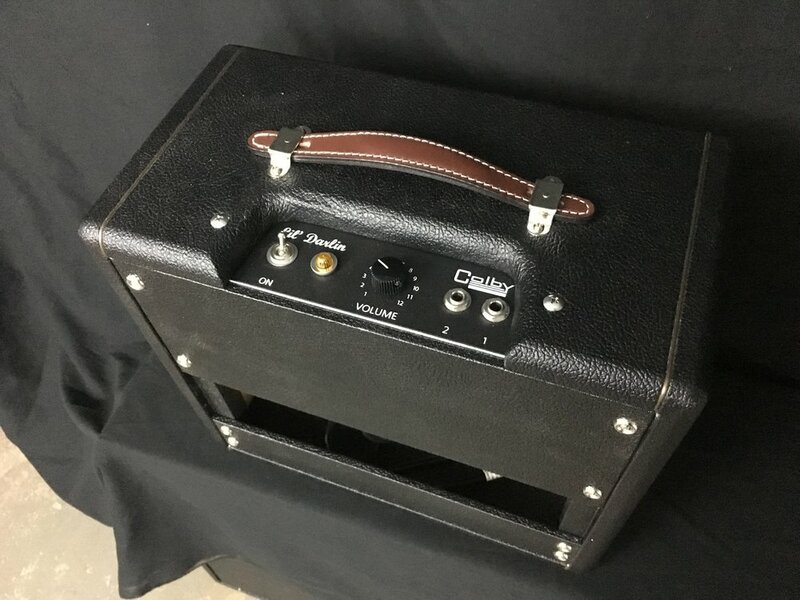 The Lil’ Darlin features 5E1 circuit with Colby mods, Class A, cathode biased 6V6, NOS Allen Bradley carbon comp resistors, Mallory signal caps, and TAD filter caps, Sprague bypass caps, US built transformers, Weber Alnico magnet Blue Pup speaker and meticulous hand wiring. 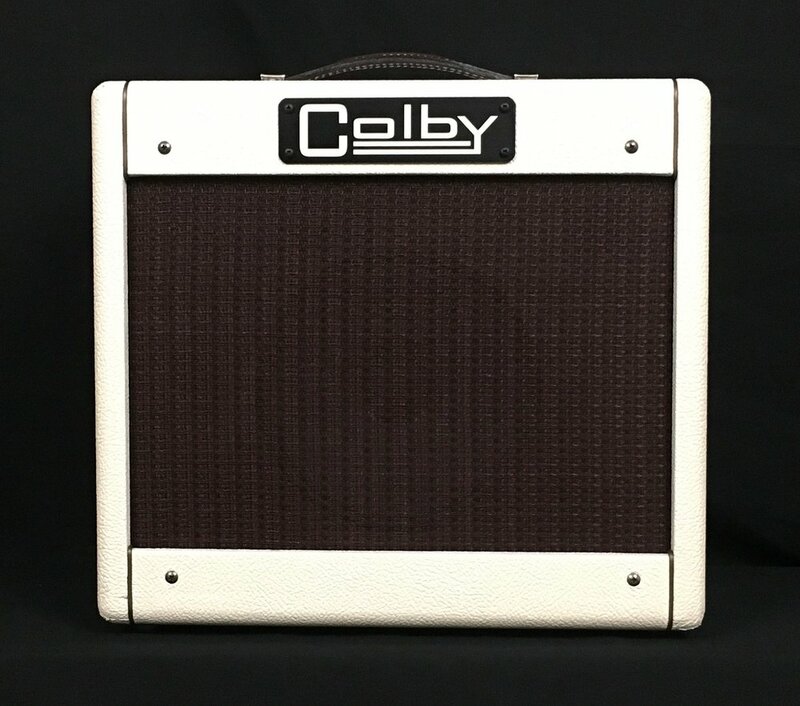 As with all Colby and Park amplifiers, the Lil’ Darlin is hand-built in NYC by Mitch Colby. 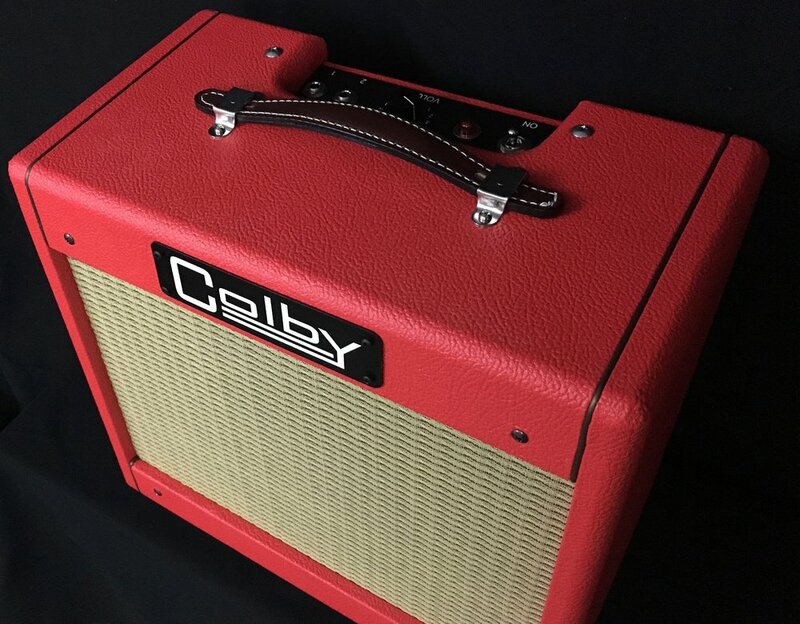 There's even a CUSTOM 2X8" in red sparkle covering in the gallery below! As soon as you plug in and play those first notes, you know if you have a connection with your guitar and amp. I guarantee you'll make that connection with the Lil' Darlin. It is destined to become your favorite little amp. Park Amplifiers and Mitch Colby have no current association with Marshall Amplification, plc.